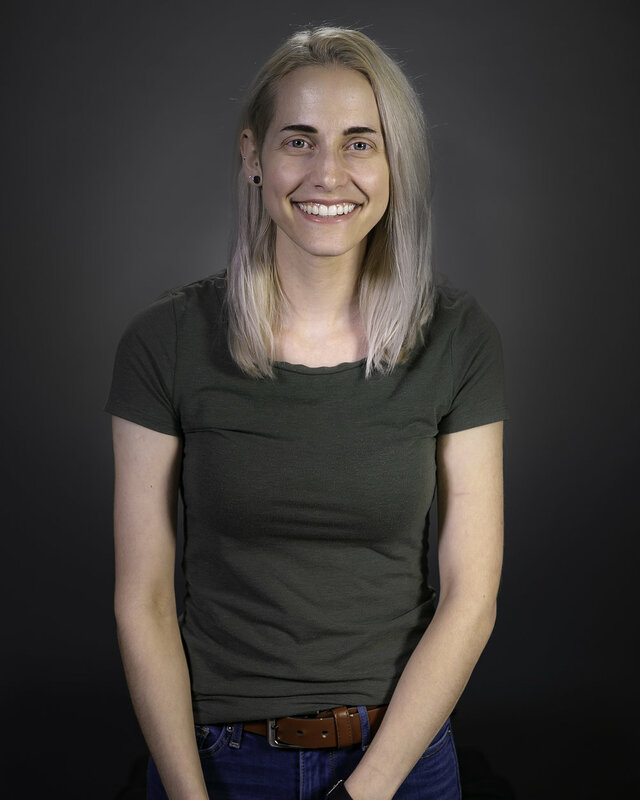 Christina Betz is a NATAS Mid-Atlantic Emmy Award winning video editor who has returned to 20/20 Visual Media four years after originally working as a production intern. From 2015-2018, Christina worked at NBC Sports Philadelphia in a variety of capacities, most recently serving as the regional sports network’s Senior Producer/Editor. In that role, she created and posted online highlights and content surrounding the Philadelphia Eagles, Phillies, Flyers, Sixers, and Union. She also worked on the station’s original programming, including The 700 Level Show, for which she received an Emmy for Best Sports – Interview/Discussion Show and three additional nominations. Christina is a 2016 graduate of Temple University’s Lew Klein College of Media and Communication, where she earned a Bachelor of Arts in Media Studies and Production. During her time at Temple, she interned at 20/20, assisting with the team’s videography and editing on its TV and web productions, including Phillies Nation. In her spare time, Christina enjoys cooking and eating good food. She speaks primarily in quotes from The Office. She is trying to make herself watch something other than The Office.